Circadiance's newest all-cloth, non-allergenic mask, the SleepWeaver® Anew™ is especially designed for people who tend to breathe through their mouths ad for those who have latex or silicone alleriges. The cloth is that is used is the same material used to make winter ski clothing (polyester, nylon, and elastane). The SleepWeaver Anew features a dual interface design that seals around both the nose and the mouth, with only soft cloth touching the skin. Unlike the hard plastic masks made by other manufacturers, Circadiance soft cloth technology allows the skin to breathe, without moisture accumulating between the mask and the user’s skin. 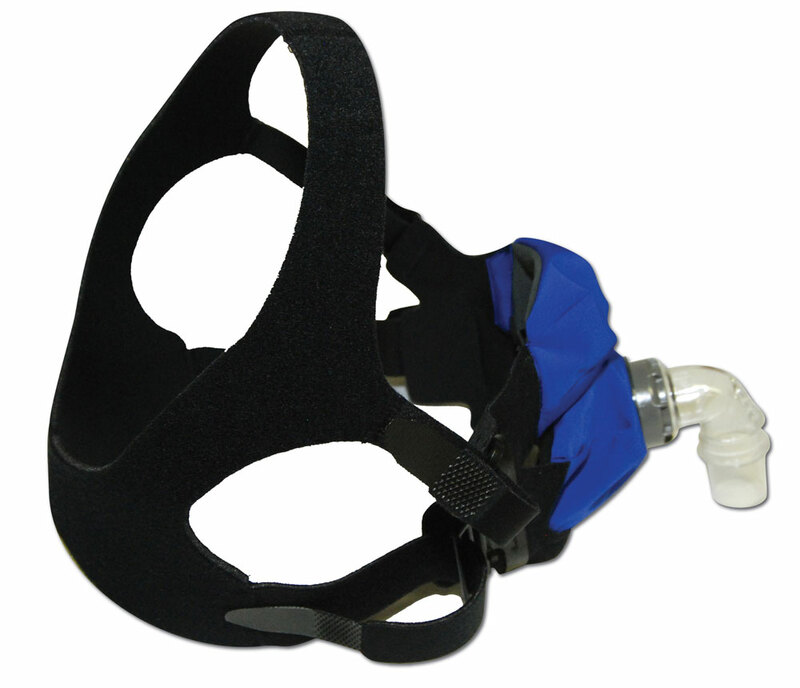 The unique loose fit provides added comfort and eliminates strap marks, and the open-face headgear design accommodates eyeglasses and allows virtually unrestricted vision. 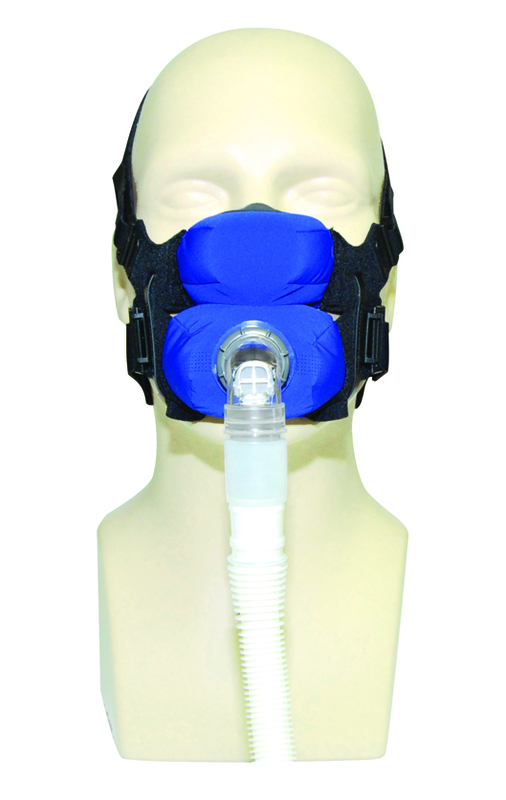 All Circadiance masks allow for a greater variety of sleep positions. 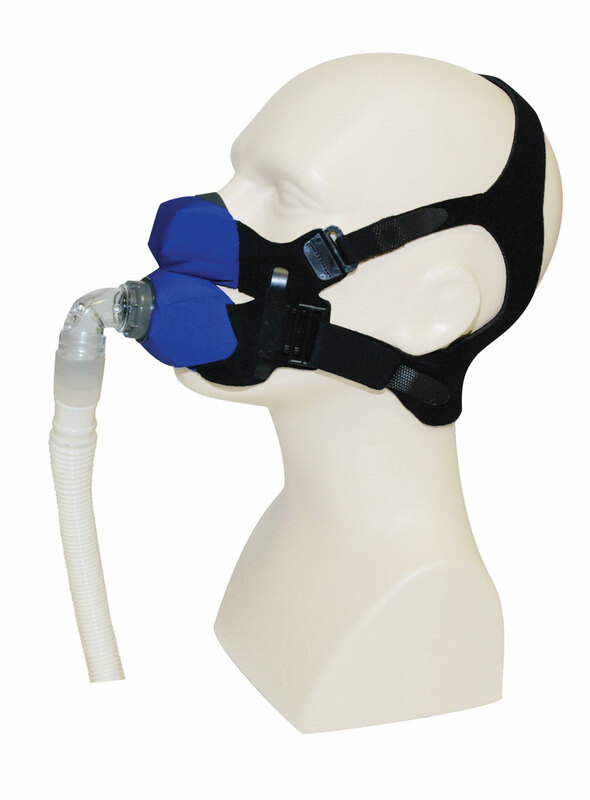 The mask is available in three sizes. SleepWeaver Anew Quick Fit Tips from Circadiance LLC on Vimeo. absolutely the worst mask I've ever tried. No matter what I did I could not get it to seal. If I got it to seal around my upper lip it would leak at the top of my cheeks. If I got it to seal at the top of my cheeks it would leak down by my chin. If you can figure out a way to sleep with your head suspended off of a pillow then you might be able to get it to seal. if you sleep standing up you might be able to get it to seal. It didn't matter if I shaved or if I had a beard going it just would not seal.